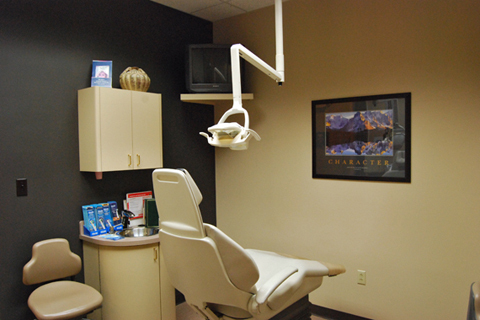 The dental office of John E. Carder, DDS, located in State College, PA just minutes from Penn State University, provides comprehensive personalized dental care in a warm, professional and friendly environment. Our office is committed, as a team, to deliver the highest quality preventive, restorative and aesthetics services possible. 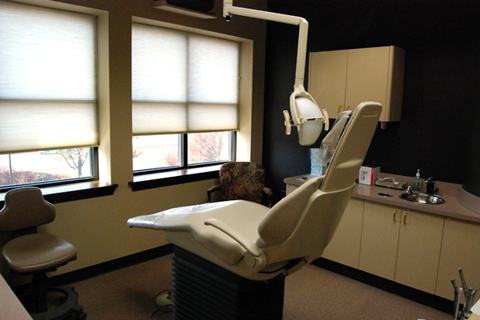 John Carder, an accomplished dentist, has built our practice by offering patients the most current advances in technology and a continuing commitment to utilizing only the finest materials to maintain optimum dental health for our patients in and around Central Pennsylvania region since 1976. 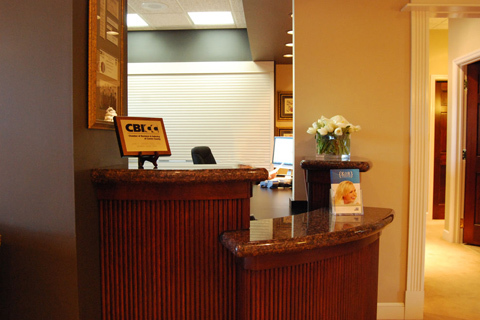 Our purpose is to achieve excellence in general and aesthetic dentistry while forming genuine, respectful relationships with our patients. We challenge ourselves to perpetually grow as professionals by constantly updating our knowledge through continuing education courses offered at some of the finest accredited intuitions across the country. It has been our privilege to serve the patients of the Centre region and beyond since 1976 and we continue to strive to meet and surpass the expectations of our patients dental and oral health. 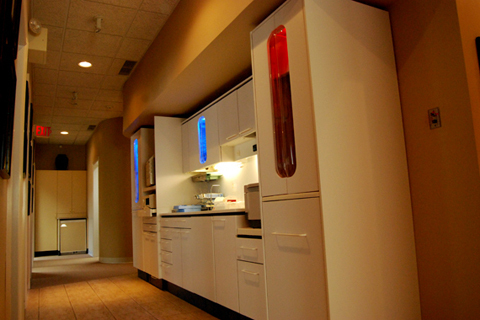 Dr. Carder is an established leader in the Pennsylvania general and cosmetic dentistry community appointing patients not only from University Park, State College and Altoona, but, also nationally and internationally. 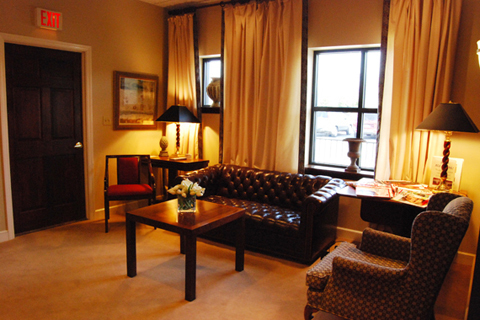 For more information about our practice or to schedule a visit, please browse our comprehensive website or telephone our reception desk, 814-238-6061, and our staff will gladly assist you. As always, we are happy to accept new patients. 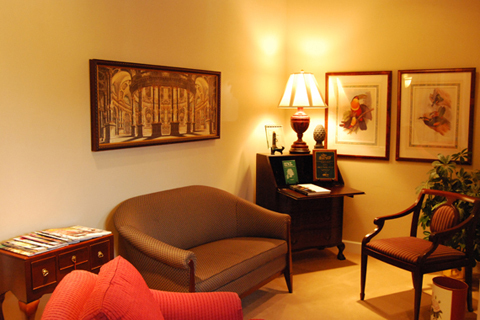 Your visit to the office of Dr. Carder may include a routine check-up, oral hygiene maintenance, restorative treatments or tooth whitening. 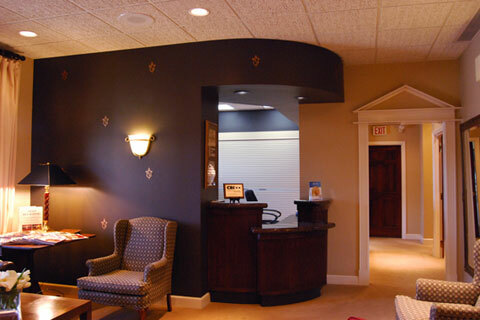 Because Dr. Carder established the first dental cosmetic office in the State College area, you can be assured that his cutting edge skills and experience have been perfectly honed to improve the appearance of your smile using the latest techniques in cosmetic dentistry.